The only brownies I know how to make come from a box. The other day I saw these bad boys at the grocery store so I thought I'd give them a try. Now I'm wishing I would have bought like 10 more boxes. Probably because of the two sticks of butter that go into them (hey I never said they were healthy). So go make some and wow your friends. Boxed brownies never tasted so good. 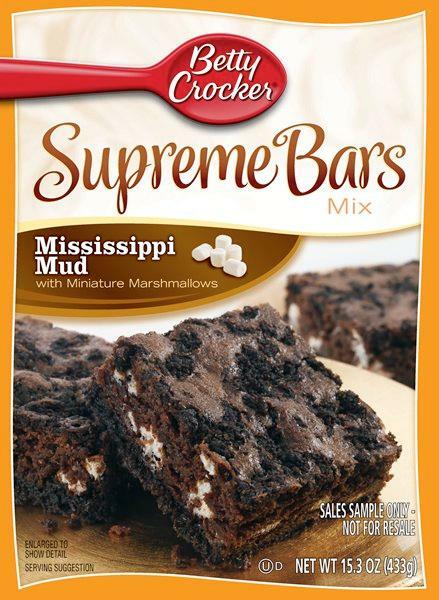 These are AMAZING, also they have cookie/brownie Supreme Bars too, that are also wonderful!